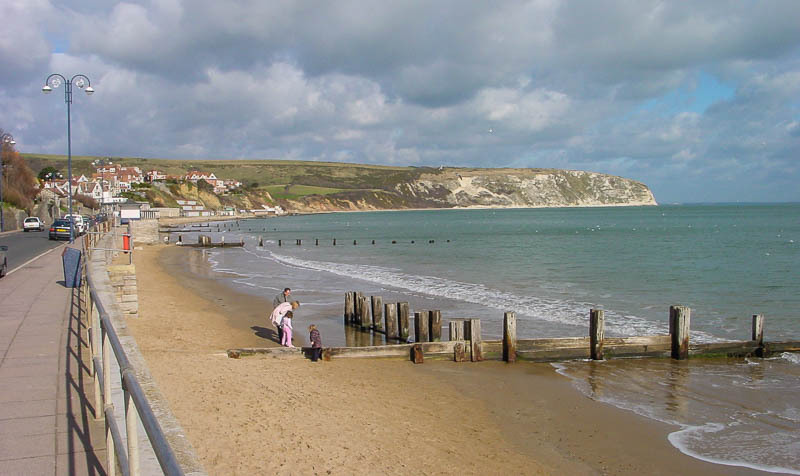 Swanage is a coastal town and civil parish in the south east of Dorset. 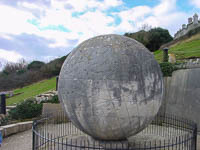 It is situated at the eastern end of the Isle of Purbeck, approximately 6¼ miles south of Poole and 25 miles east of Dorchester. 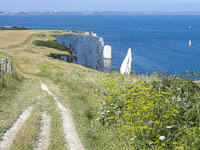 Nearby are Ballard Down and Old Harry Rocks, with Studland Bay and Poole Harbour to the north. Within the parish are Durlston Bay and Durlston Country Park to the south of the town. The parish also includes the areas of Herston, just to the west of the town, and Durlston, just to the south. I have walked the sections of the dorset coastal path to the north and south of the town. 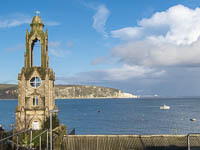 My photographs of Swanage are split between the three galleries below. Click on an image to view the gallery.